2018 has been yet another year which has offered up thrills and spills aplenty in the Premier Soccer League. SoccerClub writer DEAN WORKMAN has picked out the five winners from another entertaining year in the PSL. 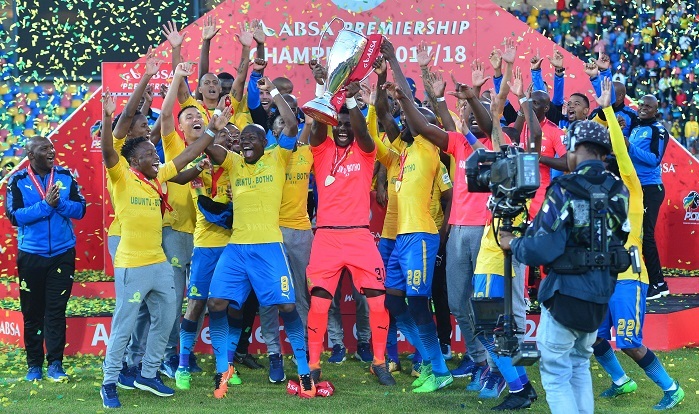 Pitso Mosimane’s men romped home to a record eighth Absa Premiership title in 2018. 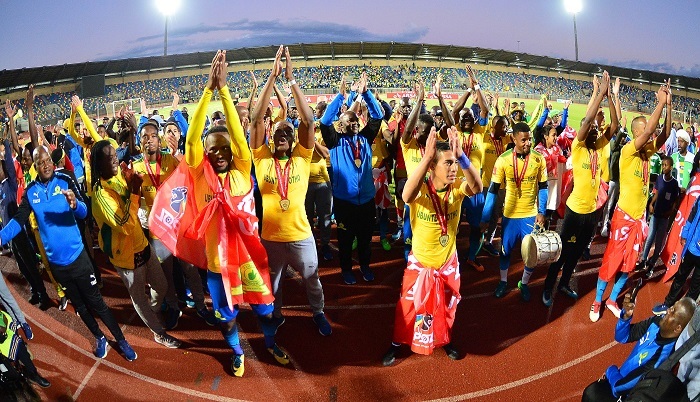 They were pushed all the way by Orlando Pirates, but in the end Masandawana clinched their third title in five seasons, finishing five points ahead of the Buccaneers and cementing their position as the dominant side in South African football. 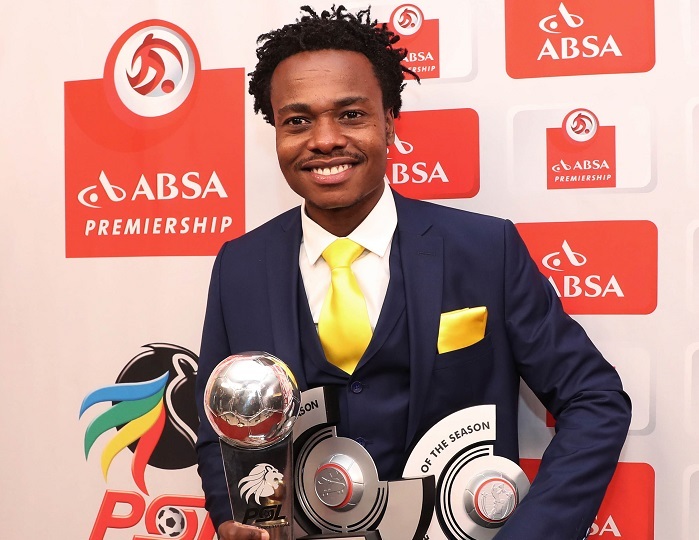 It was a dream year for Bafana Bafana star Percy Tau. The 24-year-old rounded off a fantastic 2017-18 campaign by winning the Absa Premiership Footballer of the Season, as well as the Golden Boot as he fired Downs to another title. This fine form earned Tau his dream transfer to Europe, as English Premier League club Brighton and Hove Albion paid a reported fee of R50-million for the forward. He was subsequently sent on loan to Belgium second division club Royale Union Saint-Gilloise, where he has continued to impress, both scoring and assisting almost at will. He has also carried that form into his displays with the National Side, scoring and starring in a number of their African Cup of Nations qualifiers. 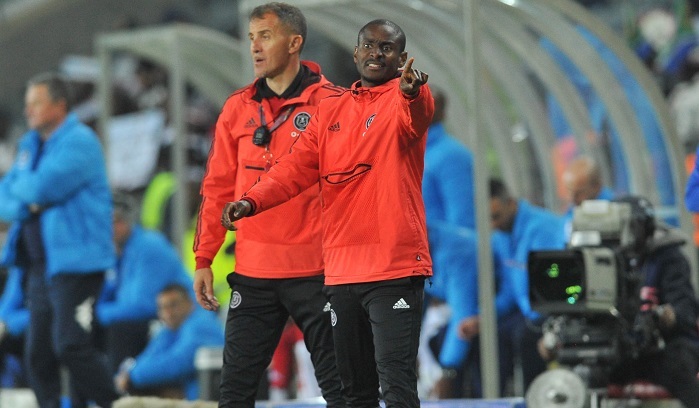 They may not have picked up any silverware in 2018, extending their trophy drought to four years, but the Soweto giants made huge strides under the guidance of Milutin Sredojevic and his assistant coach Rulani Mokwena. The duo turned the fortunes of the Buccaneers in 2018 as their form at the end of the 2017-18 campaign saw them push Sundowns all the way in the race for the Absa Premiership, qualifying for the Caf Champions League for the first time in five years in the process. They have since started the 2018-19 campaign well, and despite suffering a disappointing loss to Baroka FC in the Telkom Knockout final, their league form has seen them placed firmly among the title chasers. Sredojevic and Mokwena will be hoping that their side continues to improve as they look to end their trophy drought in 2019. Cape Town City 2018 MTN8 Champions. Benni McCarthy arrived with a lot of fanfare in Cape Town, and after some ups and downs guided the Citizens to an admirable 5th-place finish in the 2017-18 Absa Premiership, while losing in the final of the MTN8 to SuperSport United. 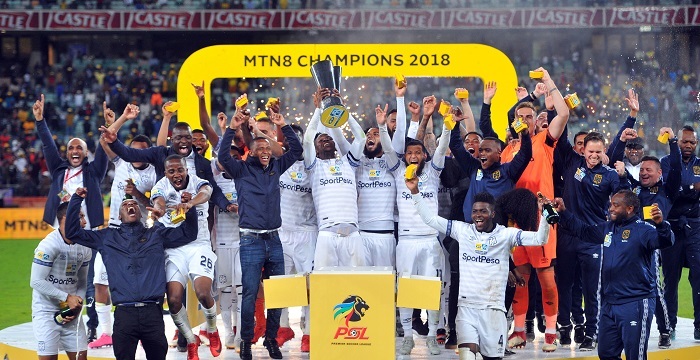 This secured their spot in the 2018-19 MTN8, where the Citizens beat Mamelodi Sundowns in the semi-finals before getting their revenge on SuperSport with victory in the final, claiming their second trophy since inception. City have also made a number of high-profile signings, and their innovative approach to marketing and social media engagement has seen them make massive strides in forming a growing fanbase in the PSL. 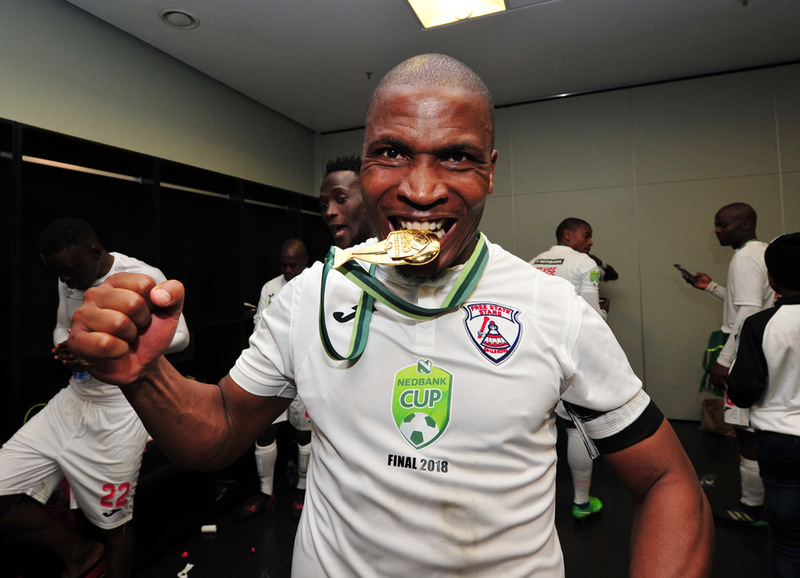 Free State Stars capped off a fantastic 2017-18 season by finishing sixth in the Absa Premiership, while also adding the first trophy in their cabinet in over two decades after beating Maritzburg United to win the Nedbank Cup in May. Luc Eyamel’s side, however, struggled at the start of the 2018-19 campaign, and after a poor run of results the Belgium coach was relieved of his duties. Despite their poor end to the year, Stars will undoubtedly remember the 2018 PSL season as the year they won their first trophy since they won the Coca-Cola Cup in 1994.